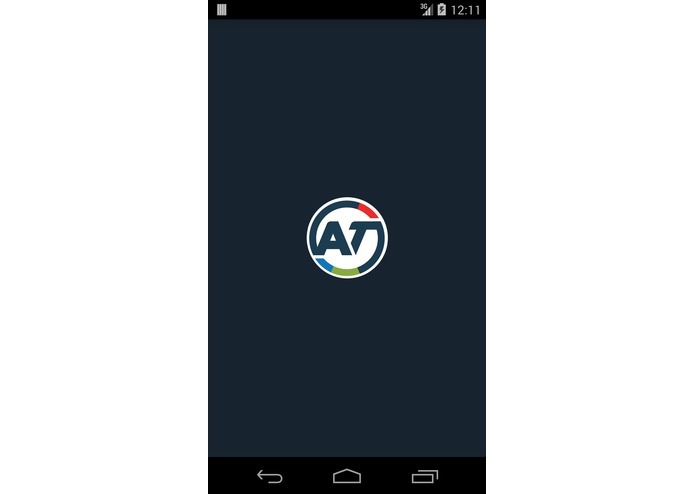 My AT 2.0 is designed to motivate automobile drivers to utilise public transport by making the experience more simple and gratifying whilst making the travel experience more efficient for existing public commuters. 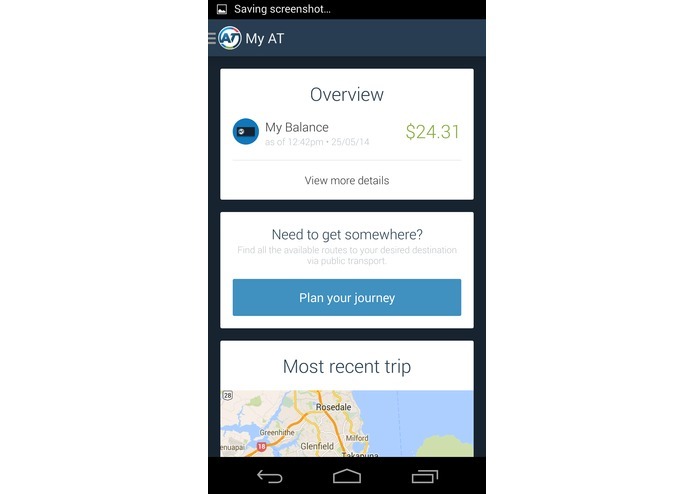 To achieve this, we combined the most essential features from existing apps with some unique ideas of our own. 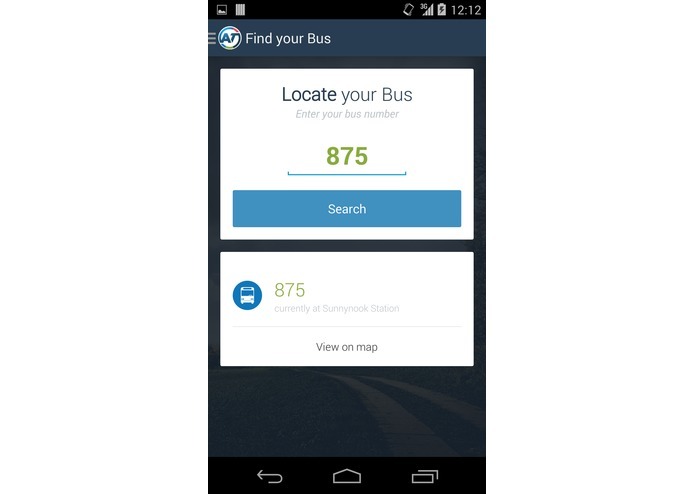 Multiple applications needed to manage transport related functionalities. 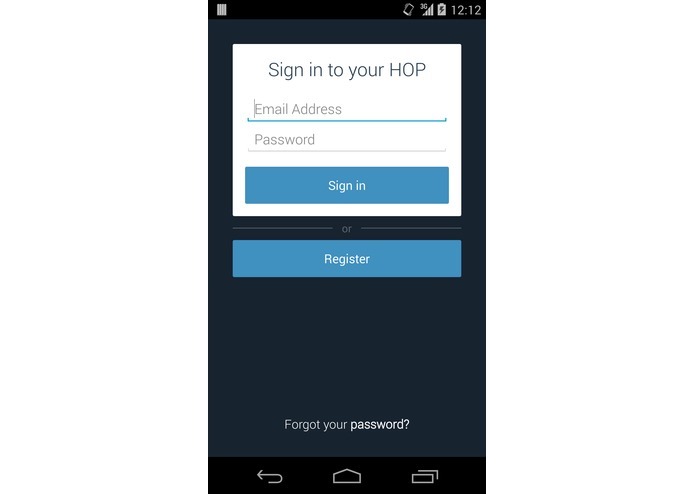 No personalisation or persistent information for user convenience. 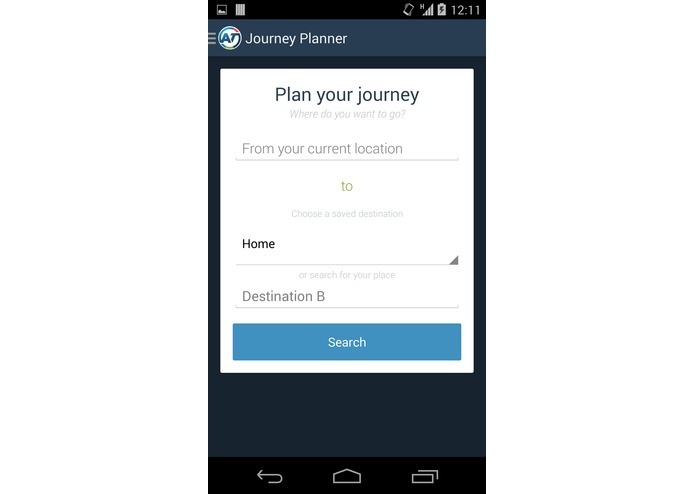 Save Destinations - Quick access to planning journeys to frequently visited locations. 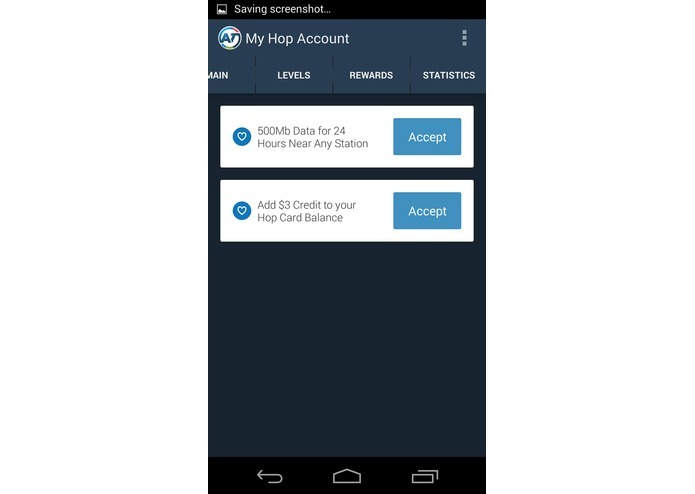 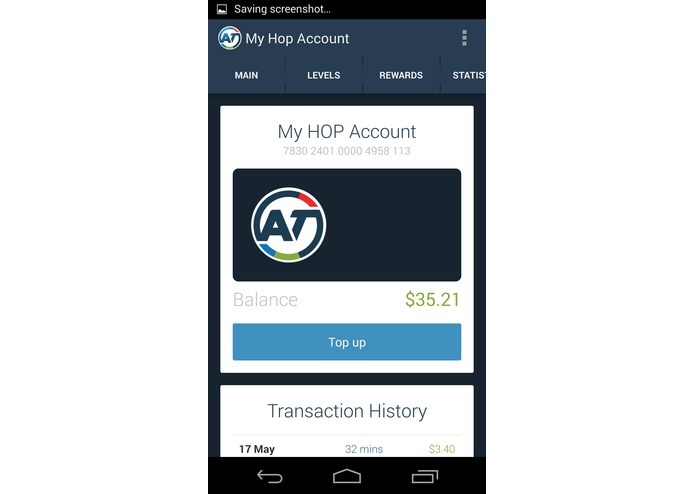 Hop Card Balance - Access to HOP card details and functionalities including current balance and online top up. 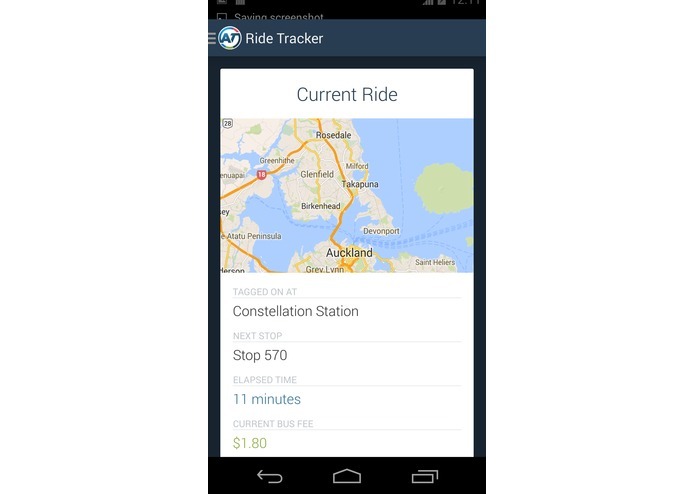 Easy to Use One Click Operations - Navigation drawer accessibility global access to navigation items. 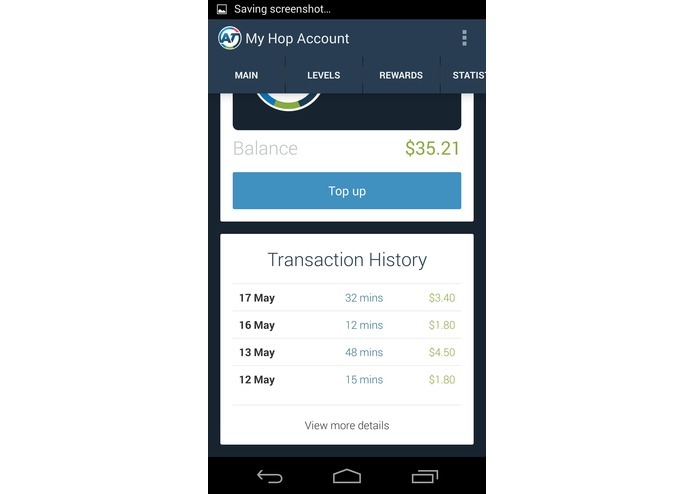 Elegant intuitive UI - easily recognisable colour scheme with improved user experience through user case scenario analysis. 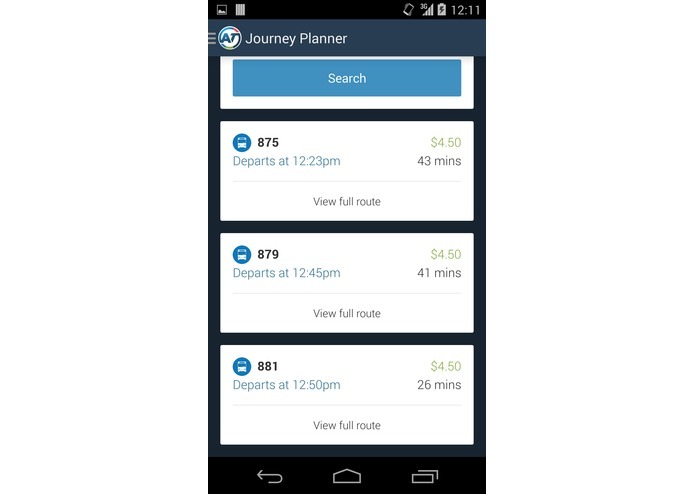 Simpler Journey Planning - With only the most important information visible at a glance, we renovate the current journey planning to provide a simpler more efficient experience. 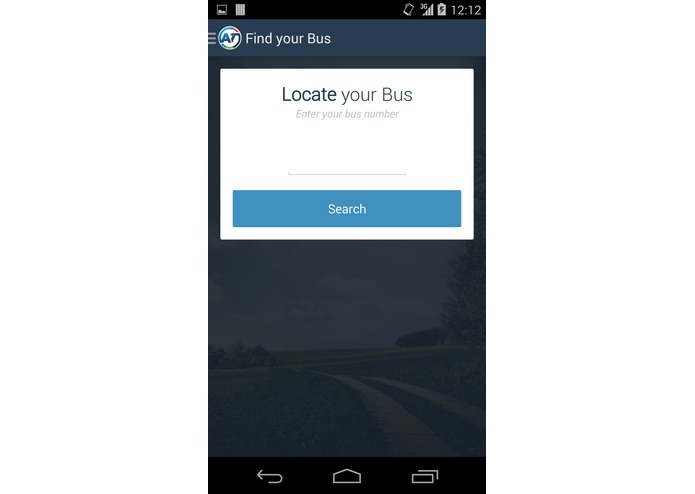 Track Your Bus - real time tracking of your current transport as well as other buses in order to minimise waiting time and to keep track of your current location. 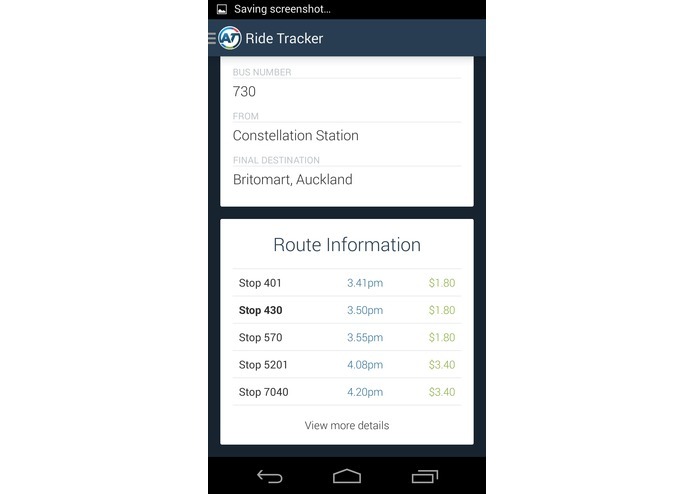 The app also displays upcoming stops, current ride duration as well as the current accumulative fare. 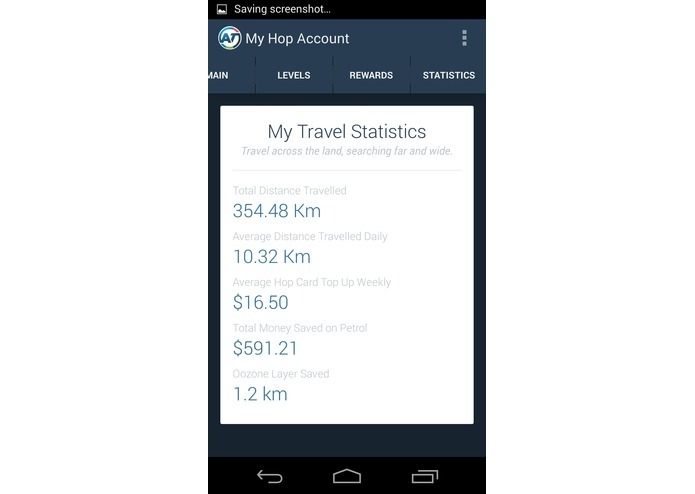 Statistics - At one glance, see important statistics about your travel history such as average ride time per day as well as total money saved on petrol. 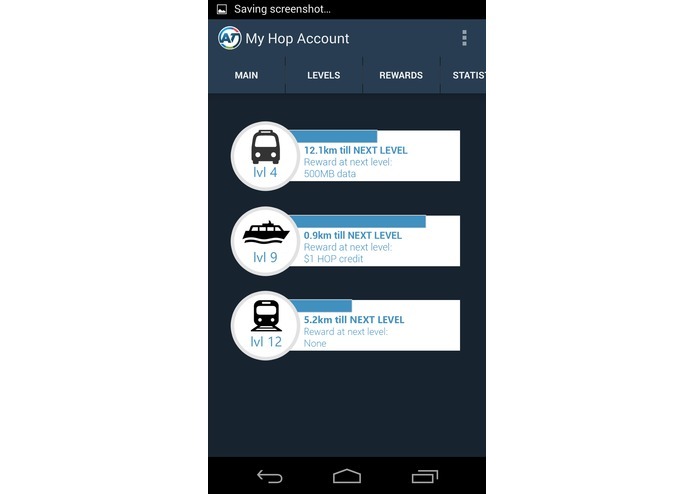 Gamification - Levels and rewards based on the user’s distance traveled using public transport adds a fun factor and incentive to motivate commuters to use public transport.